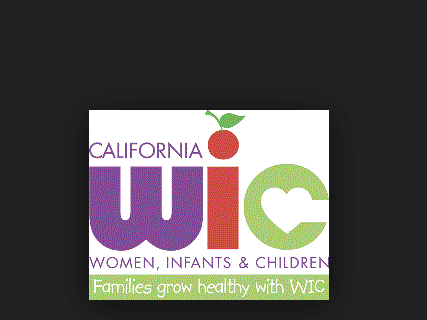 California WIC Program Locations Find local WIC offices to apply for WIC below. 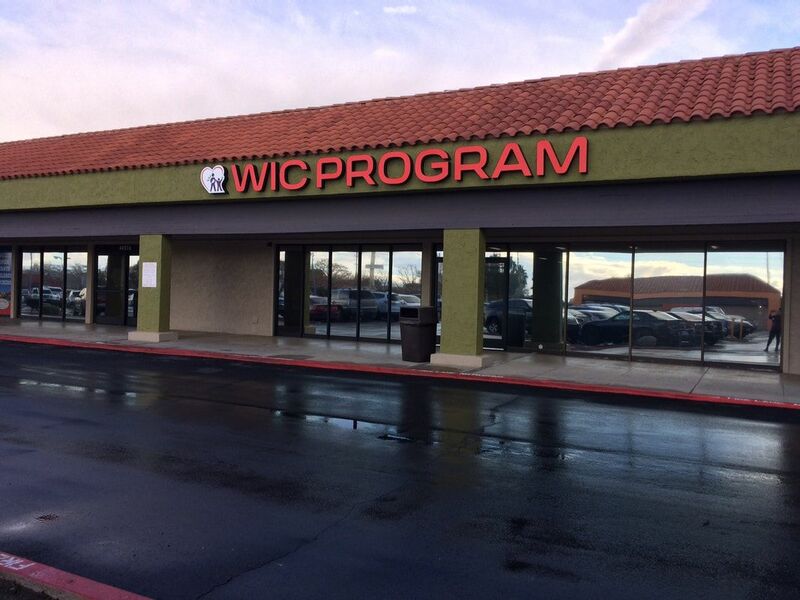 We have listed all of the WIC offices that we have located in California on the right. 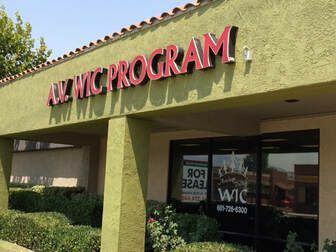 Find your local WIC location using our California search below. We have also listed the top cities in California on the right side of the page (OR below for mobile visitors). Provides food vouchers for pregnant women and mothers with infants and children up to 5 years old, one-on-one nutritional counseling, and group education on such topics as breastfeeding, lead poisoning and childhood obesity.